know the paint is 100% removable. 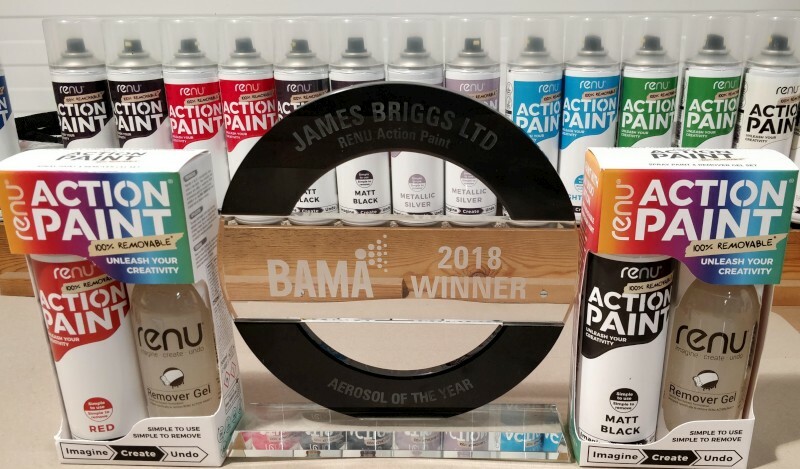 Action Paint, alongside our manufacturing partner, won the prestigious BAMA Best Product award 2018 at the recent awards dinner. It was a fantastic evening and we were so excited to win considering the calibre of competition. 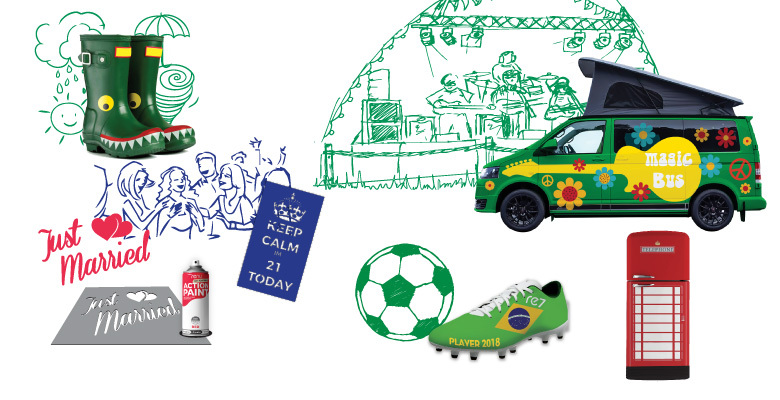 Unleash your creativity with Action Paint. 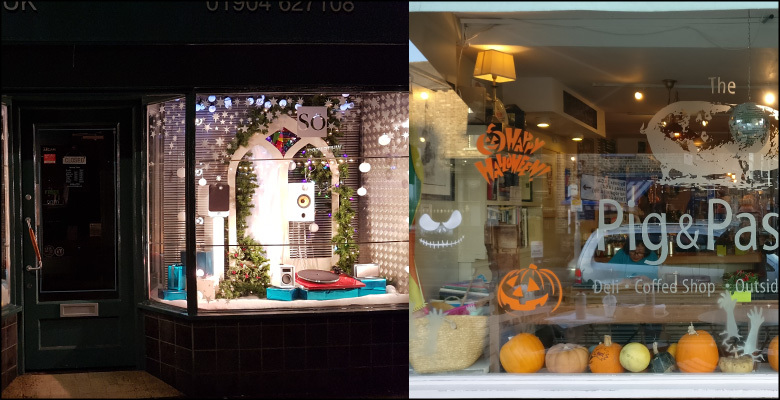 A paint with an undo option means you can take your creative ambition to the limit as you have a safety net of an undo option! 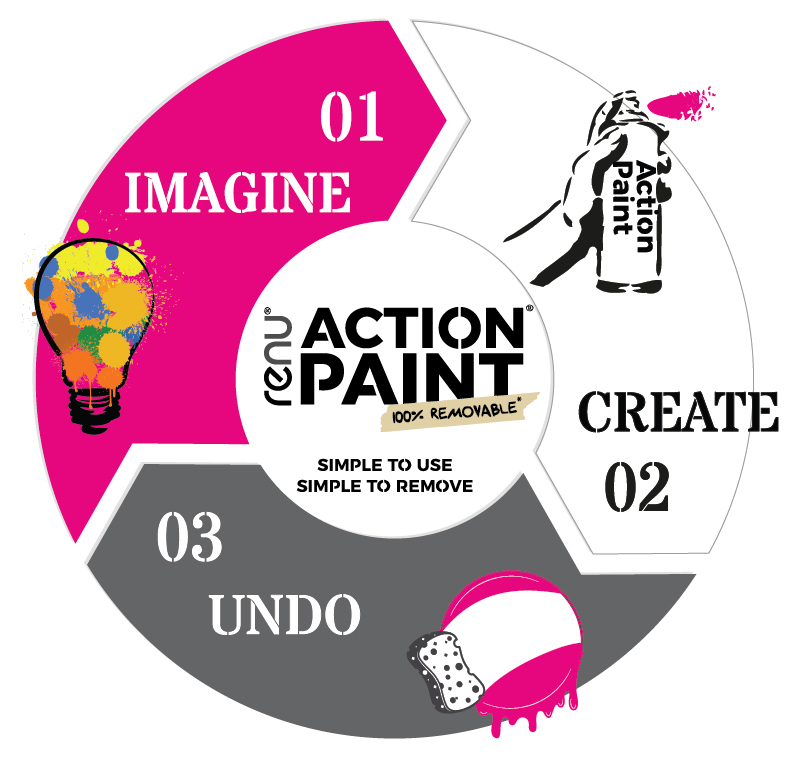 This explainer video explains what Action Paint is, how and why it works plus shows some of the cool things you can do with it..
Action Paint works great on glass - perfect for displays! 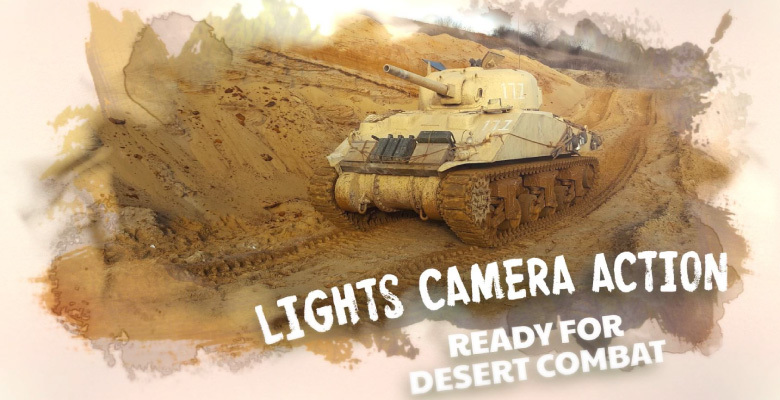 We used Action Paint to quickly add desert colours to a fantastic sherman tank for filming and then quickly remove back to original colours. RENU Action Paint has so many uses... go wild! 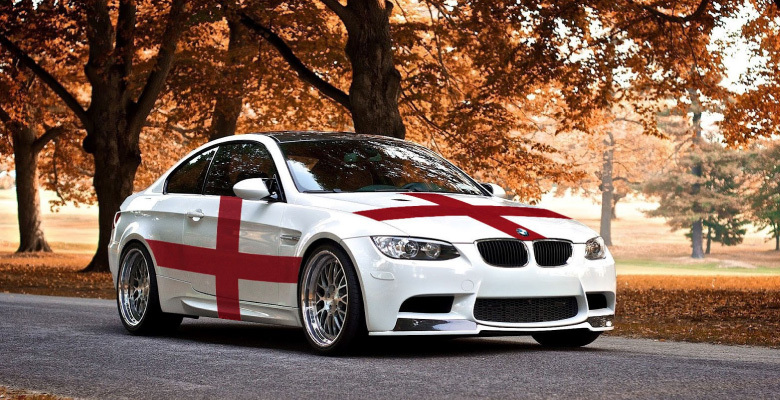 Creating Car Canvas!! and then removing! 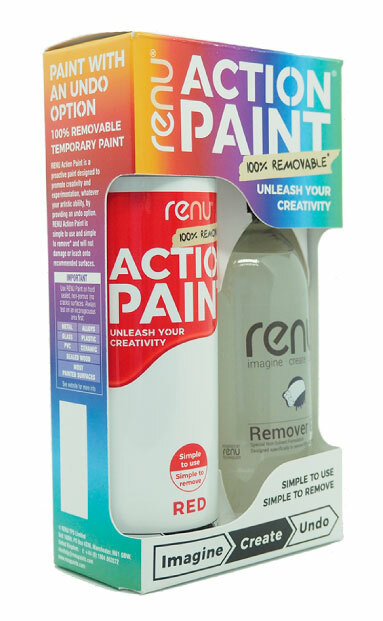 Action Paint by RENU is fantastic for painting vehicles from stencils to full paint jobs. 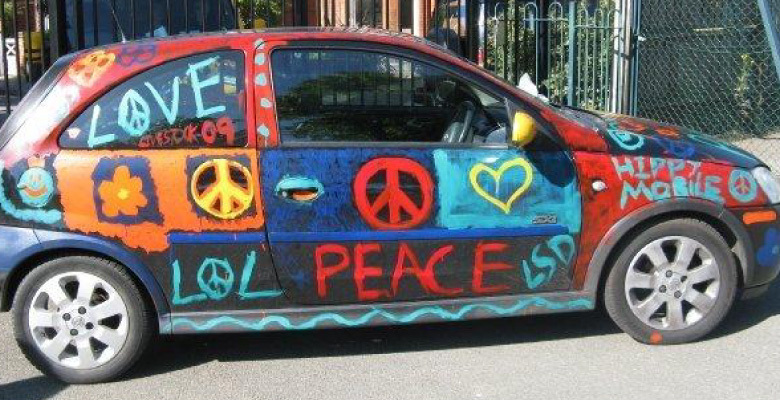 We have painted many vehicles used in Major Motion Picture films... and many cars , motorcycles and bicycles. It is also easy to remove if you aren't as artistic as you thought! 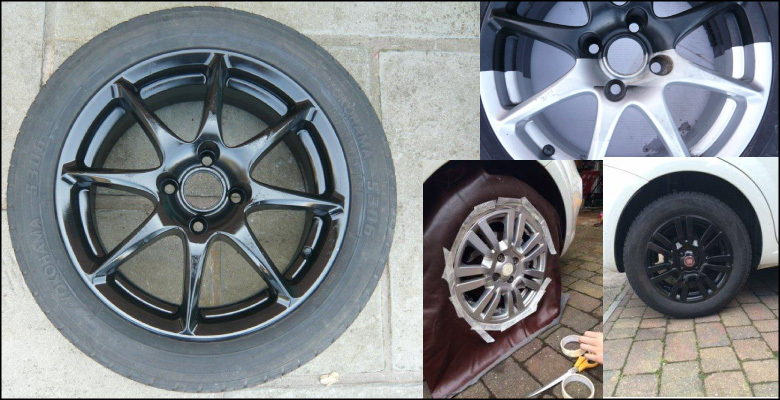 We often get asked about painting wheels with Action paint... and YES... they look fantastic and with care will last as long as you like.